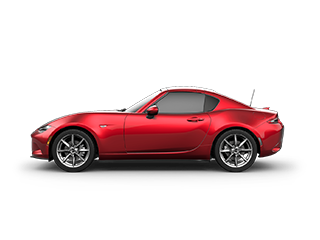 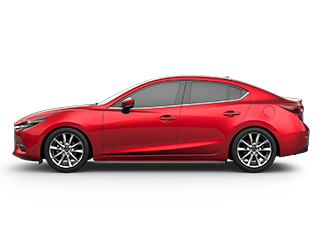 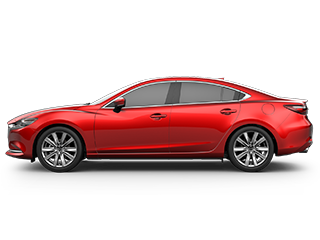 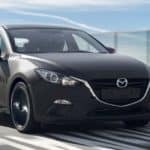 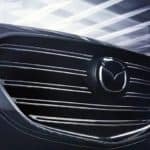 If you’re a fan of diesel engines, you probably haven’t owned any Mazda cars. 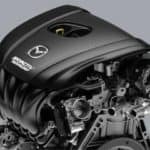 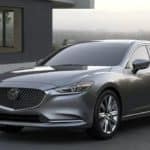 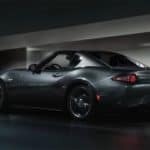 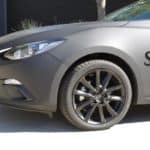 This automaker has dabbled in numerous niche markets, including rotary engines, light trucks, vans and even motorcycles. 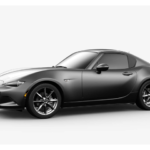 Nonetheless, it never offered a diesel vehicle. 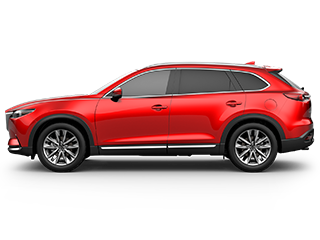 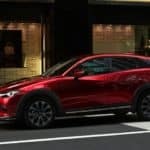 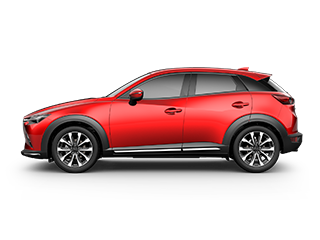 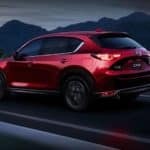 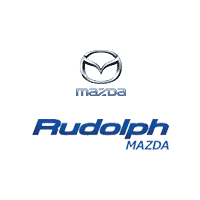 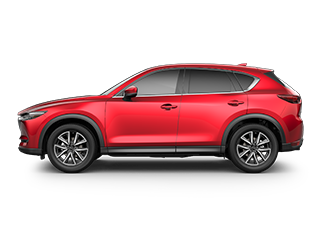 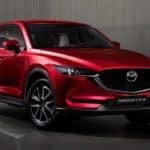 This will change as dealers in , begin selling a new version of the 2018 Mazda CX-5….